Hello everyone! 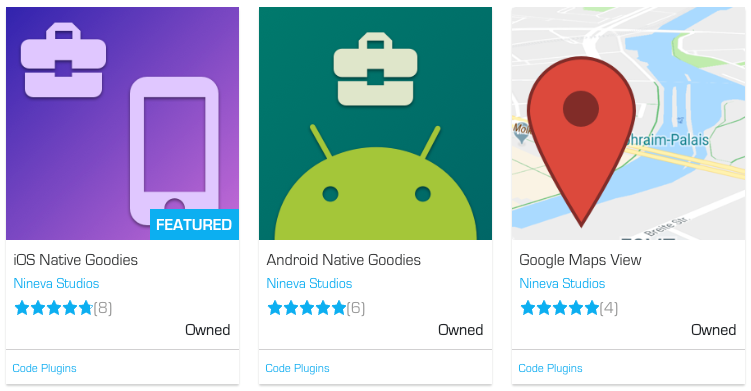 We're happy to announce that new version of iOS Goodies plugin is now available for download at UE Marketplace! Join our Discord server (https://discordapp.com/invite/SuJP9fY) and ask us anything! Last edited by Nineva Studios; 02-14-2019, 04:16 AM.